Starting in show business as an actor at age seventeen, Cy Chermak appeared in two Broadway plays, Seeds in the Wind and Tickets, Please. He wrote for television during the "Golden Age" and created original anthology scripts for Kraft Theater, Front Row Center, and Suspense, among others. After moving to Los Angeles, he wrote for Bronco, Cheyenne, The Dakotas, Checkmate, Acapulco, Rescue 8, and The Virginian. Mr. Chermak became one of the producers of The Virginian, and helped guide the show for five of its thirteen years on the air. 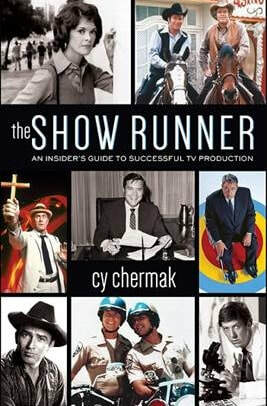 While working for seven seasons as the Show-runner of Ironside, and receiving three successive Emmy nominations for Best Television Drama, Mr. Chermak developed and served as Show-runner of The New Doctors, starring John Saxon, E.G. Marshall, and David Hartman. 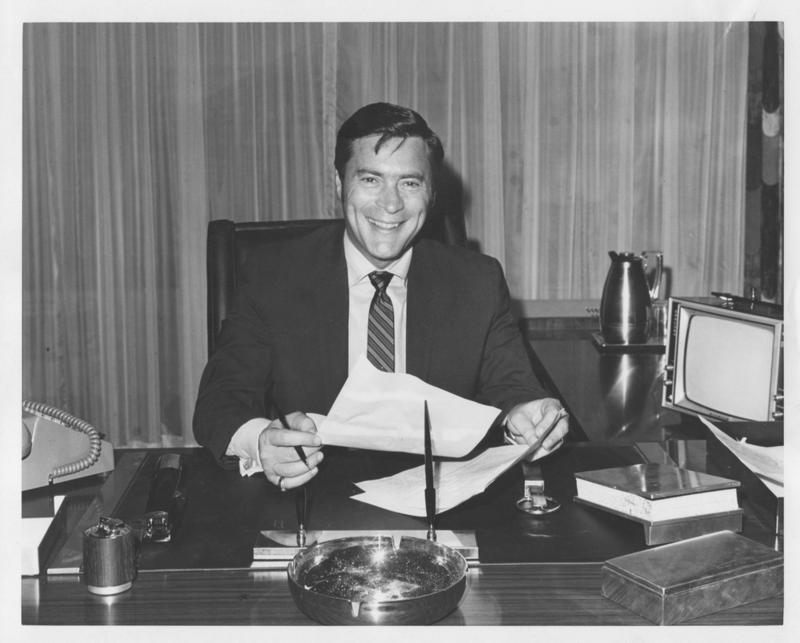 He also developed and was Executive Producer of Amy Prentiss, Chief of Detectives, A Sunday Mystery Movie mini-series which delivered an Emmy to its star Jessica Walter.